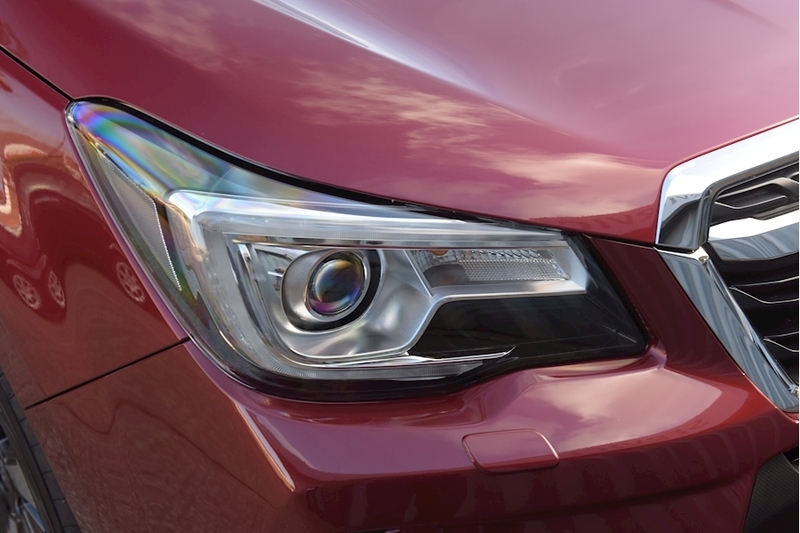 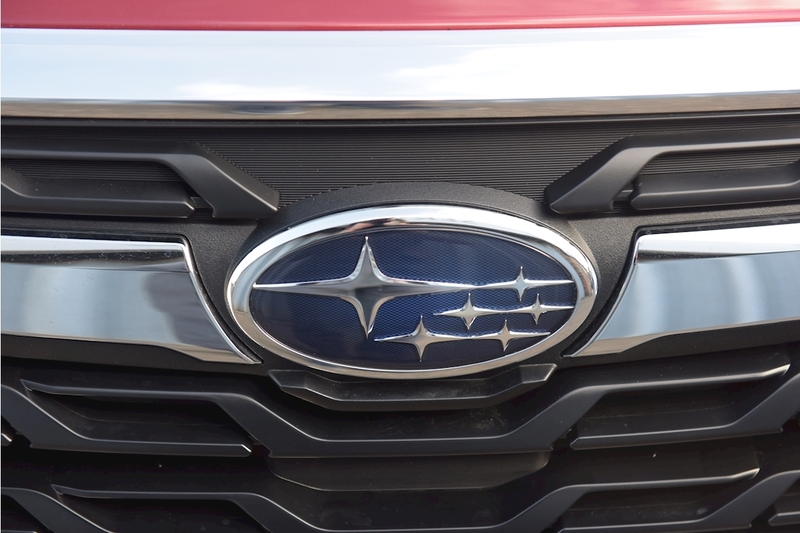 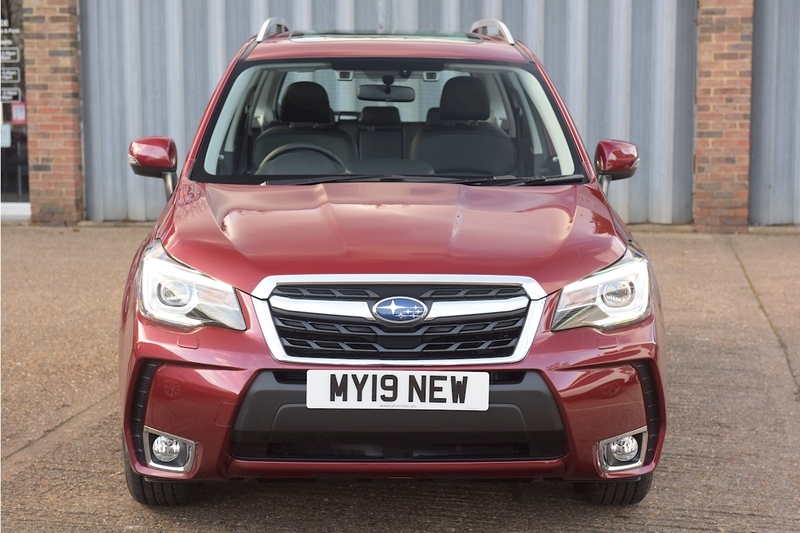 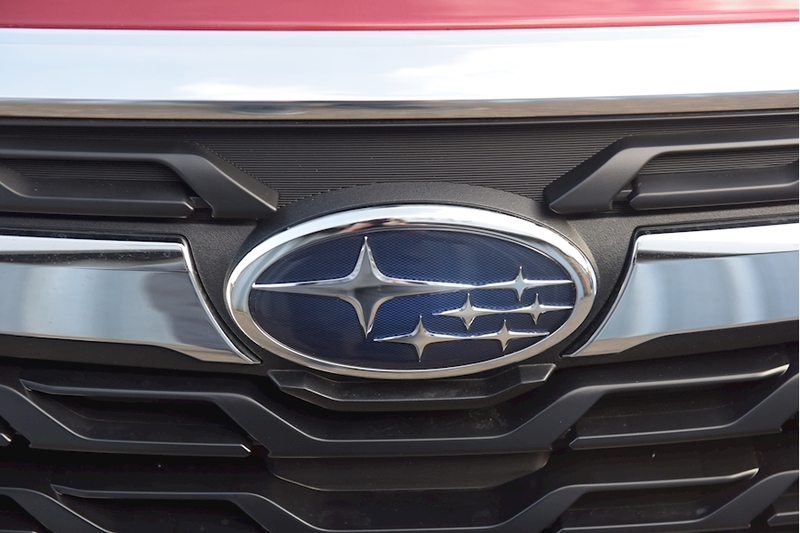 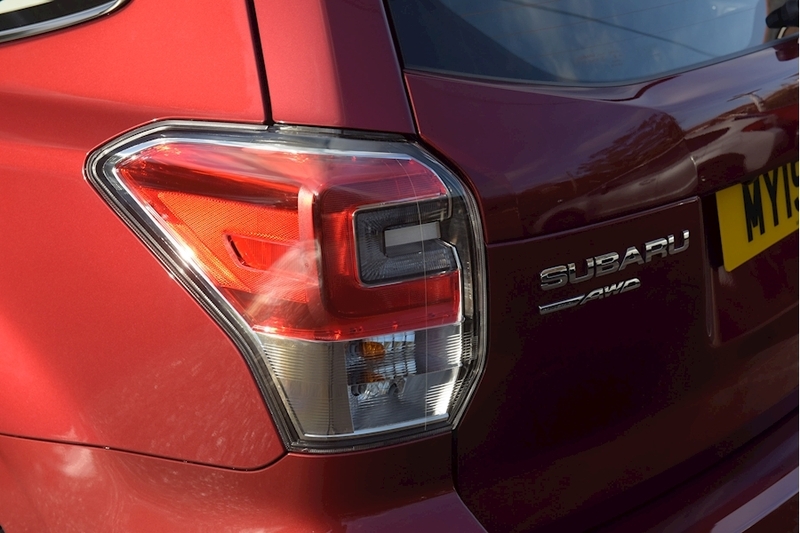 The all new 2019 Model Year Forester with "Eyesight" adaptive cruise control . 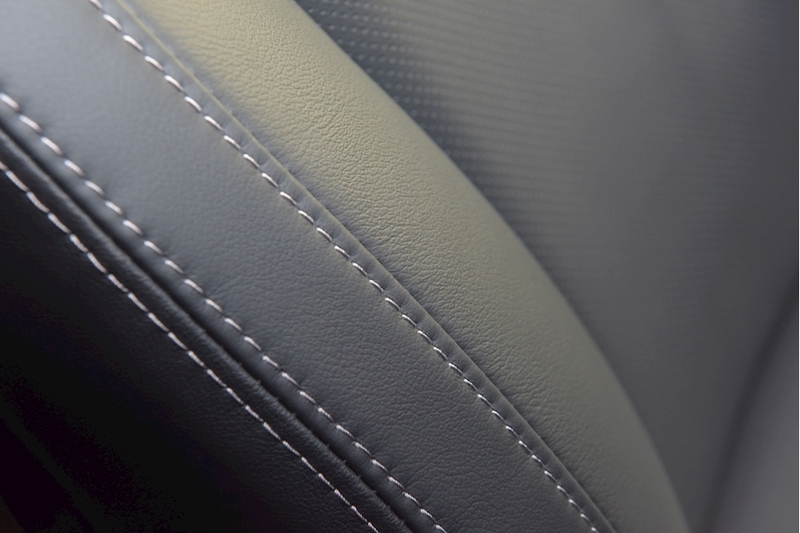 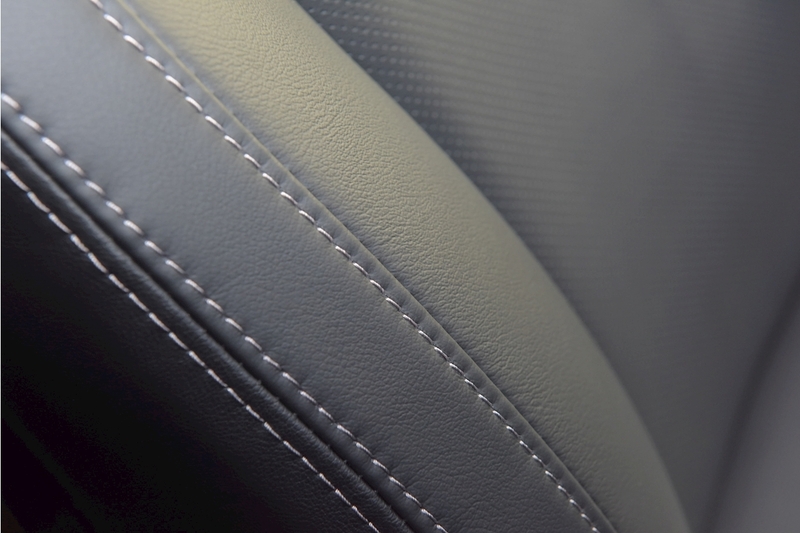 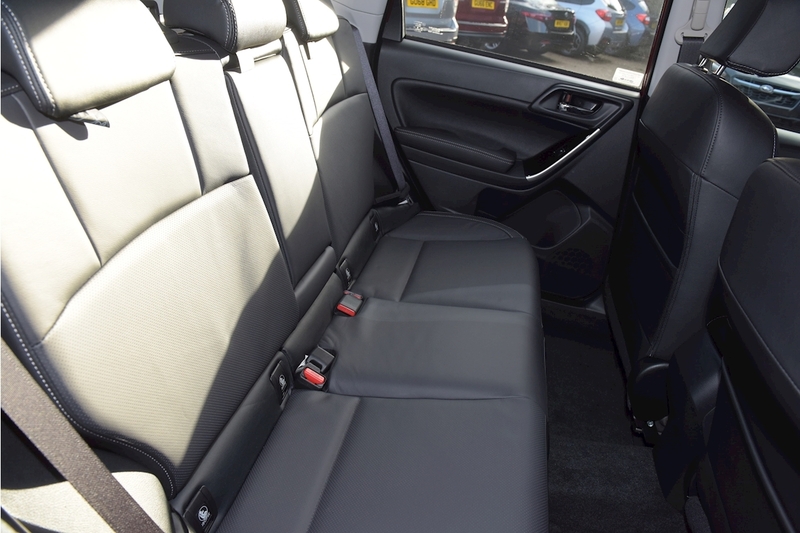 Brand new model in stock for immediate delivery ; Venetian red with black leather upholstery . 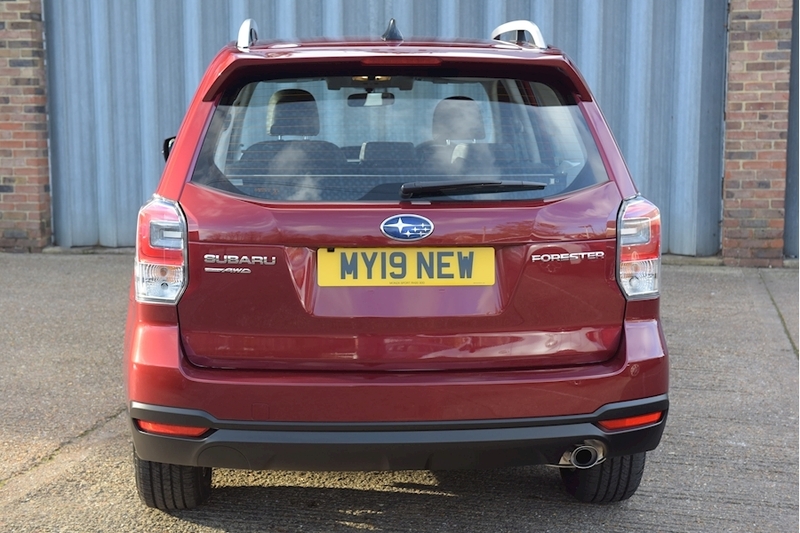 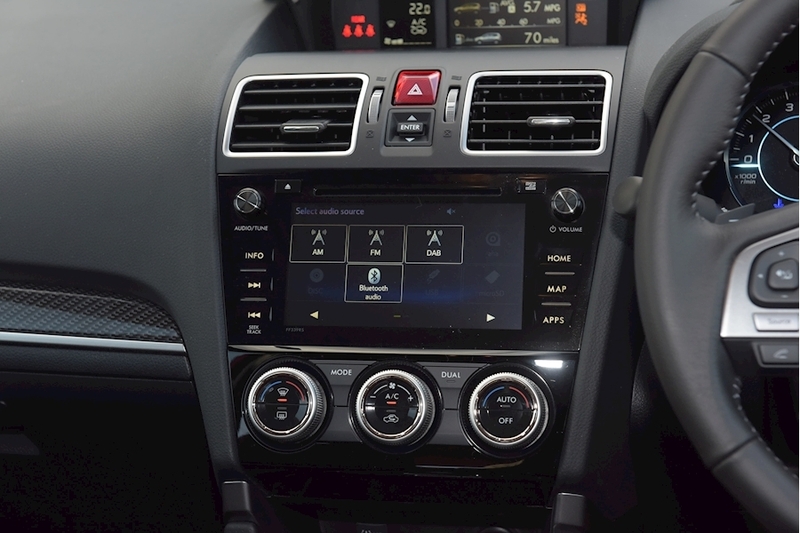 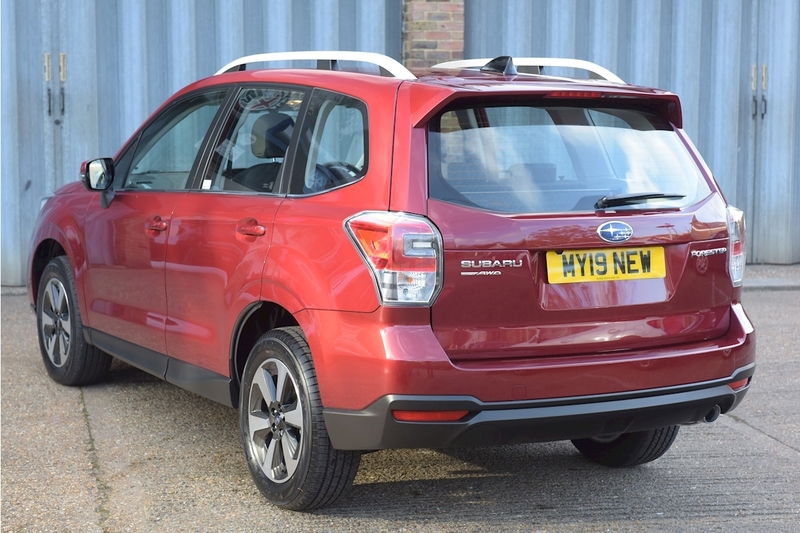 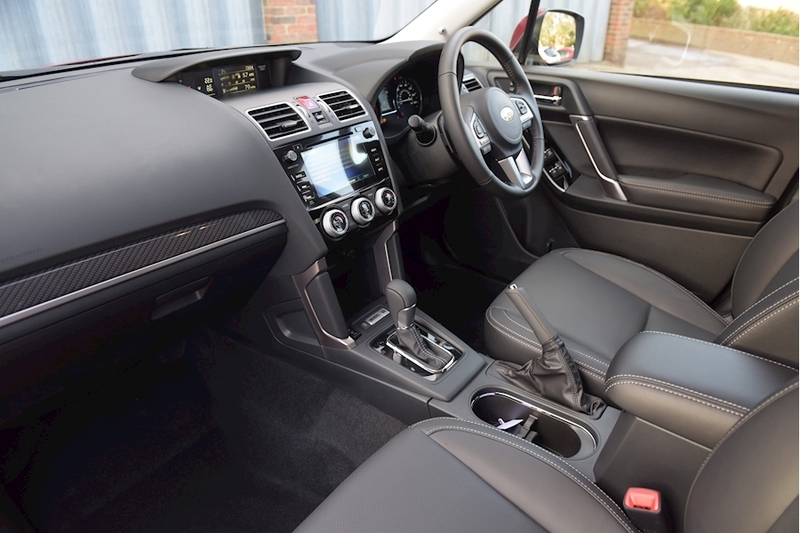 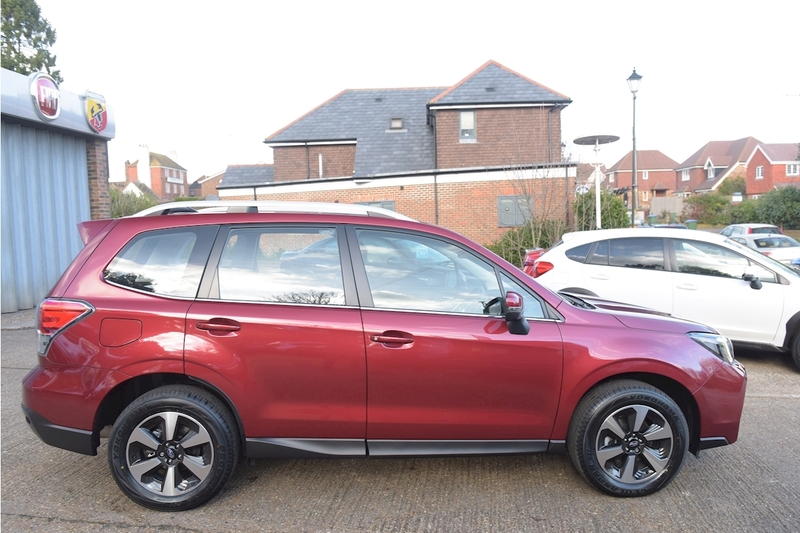 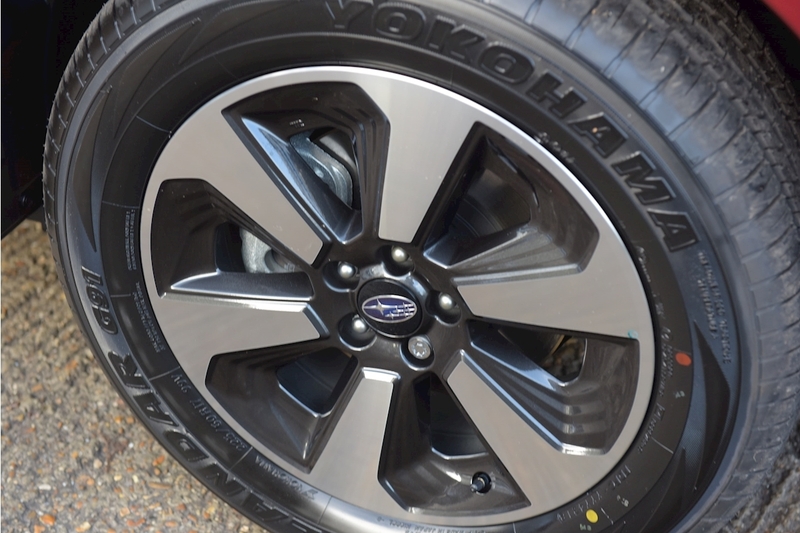 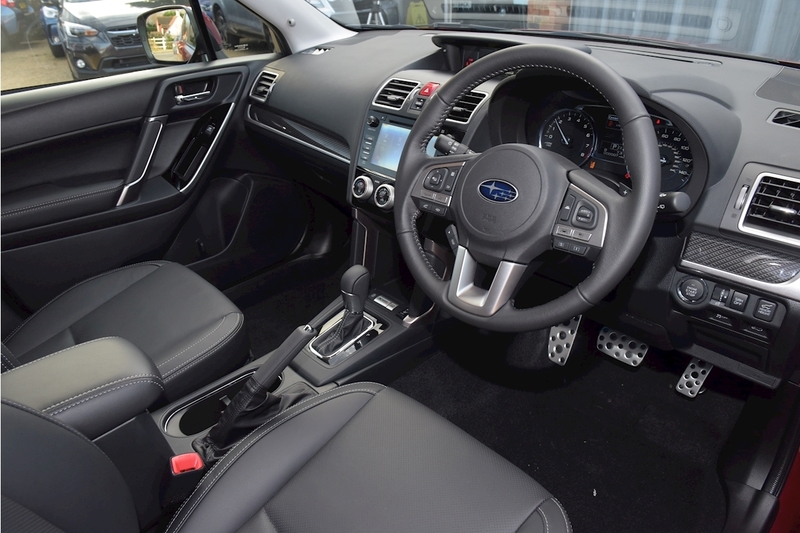 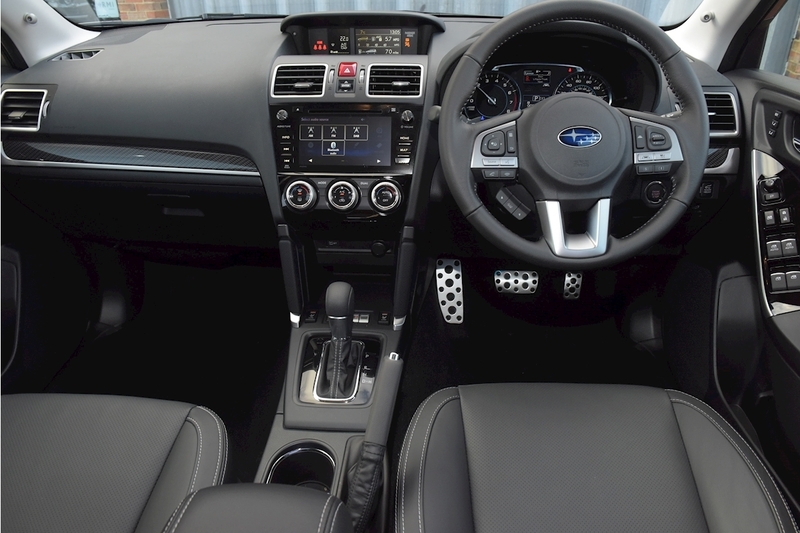 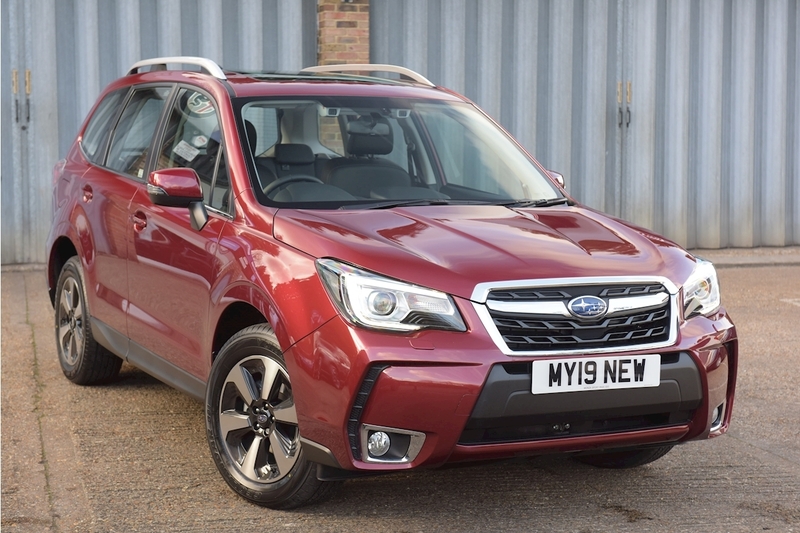 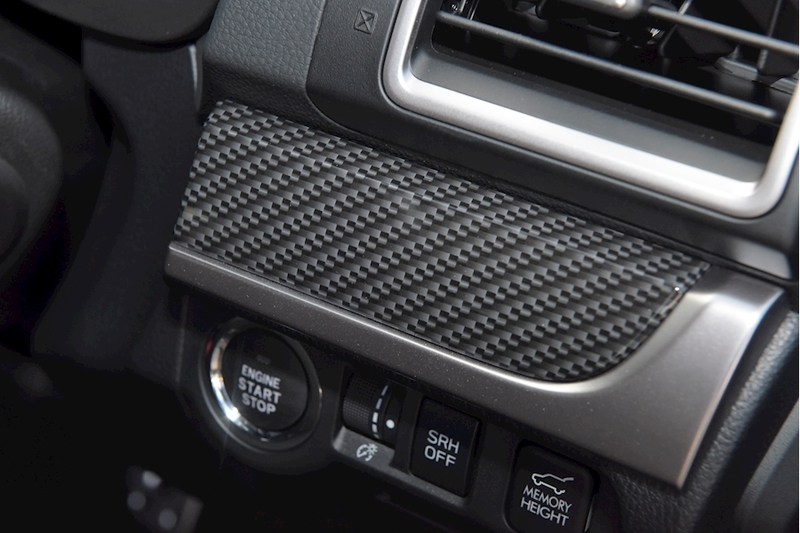 The Premium specification includes , Alloy wheels, Climate controlled air conditioning, Cruise control, Starlink infotainment system which includes a radio/CD player, Sat nav, Bluetooth telephone and music streaming and a reversing camera. The car also has Heated front seats, Electric windows, door mirrors and sunroof . 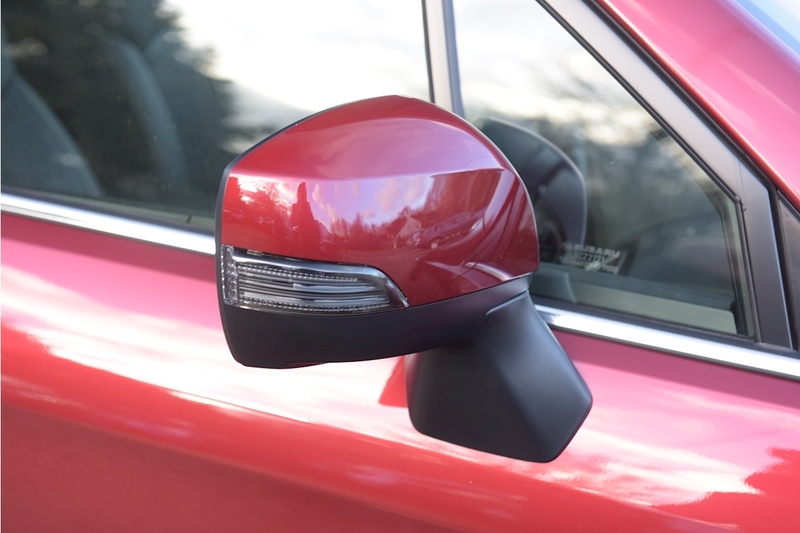 The Eyesight system has to be tried to be believed and is a significant advance in car safety . 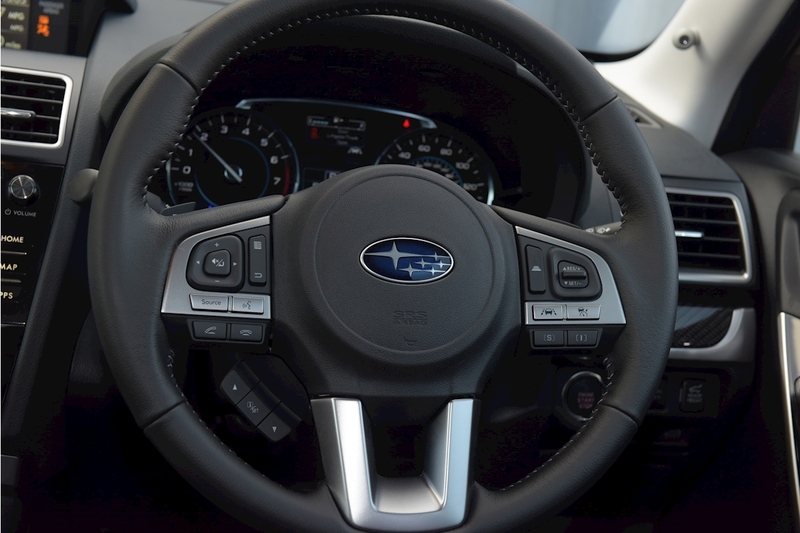 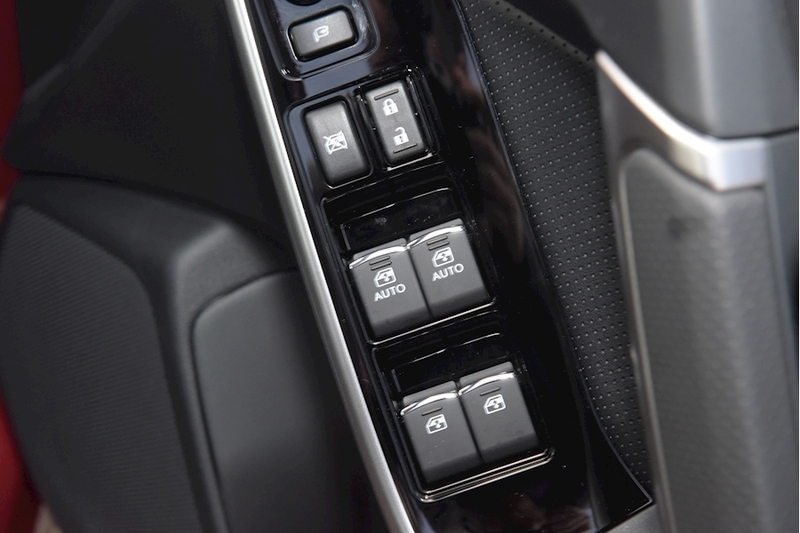 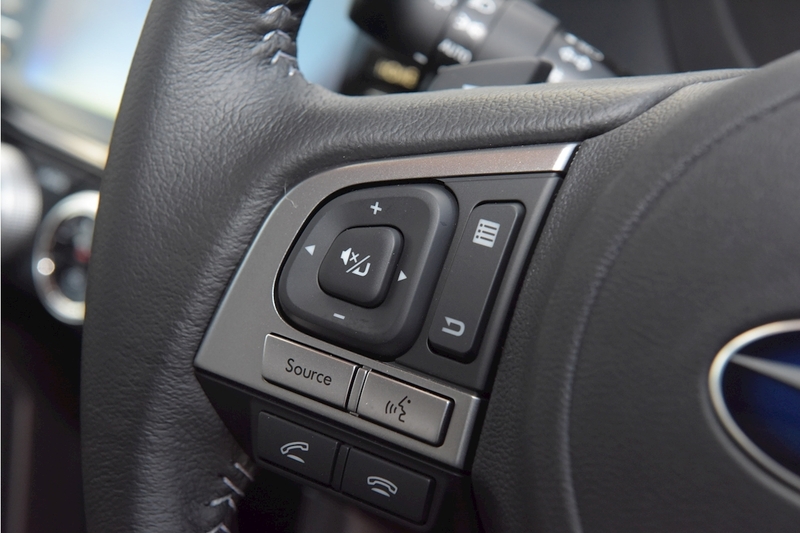 All automatic Subaru's also come with X Mode which provides hill descent control to make even the very worst conditions passable.